Welcome to Rayz Designz, your optimum source for professional branding and marketing. We specialize in the Youth Market to produce custom celebrity web design, graphic design and daily social media interactiveness. We strive to provide and enhance our clients social media influence. Rayz Designz is committed to growing with our clients as partners and increasing various profit earning opportunities through commissioning platforms such as sale and distribution of digital products or merchandise. We generate substantial traffic allowing clients to experience the benefits of fan engagement. 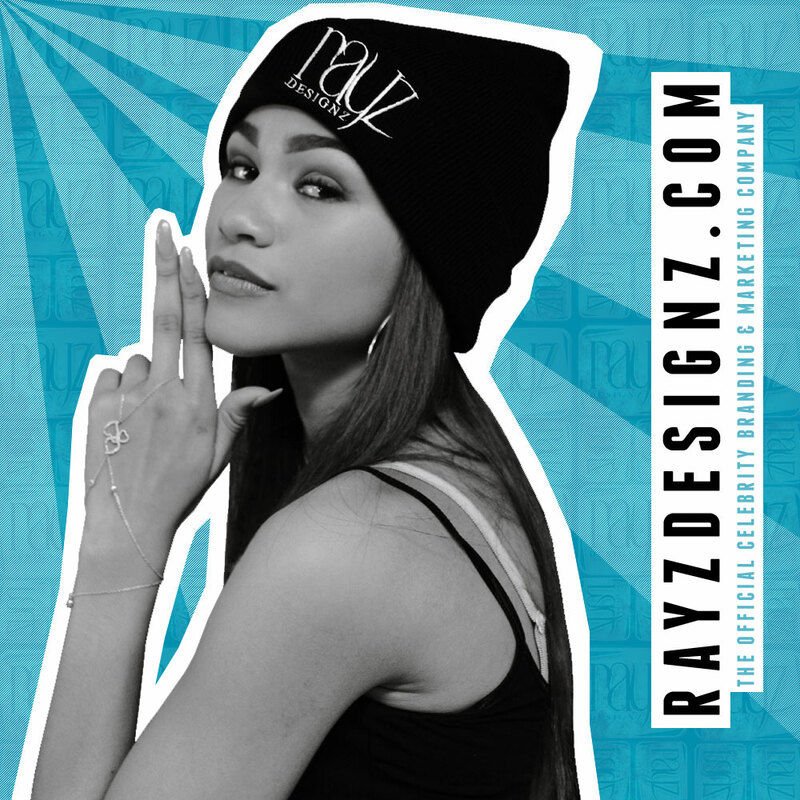 Rayz Designz provides you with creative marketing that will meet and exceed your branding needs. We believe that integrity, honesty and compassion is vital in working with our celebrity clients. Our partnership is established with celebrities through our unique branding and marketing expertise to reach audiences worldwide. For further information on how Rayz Designz will work for you, please visit our services and portfolio.